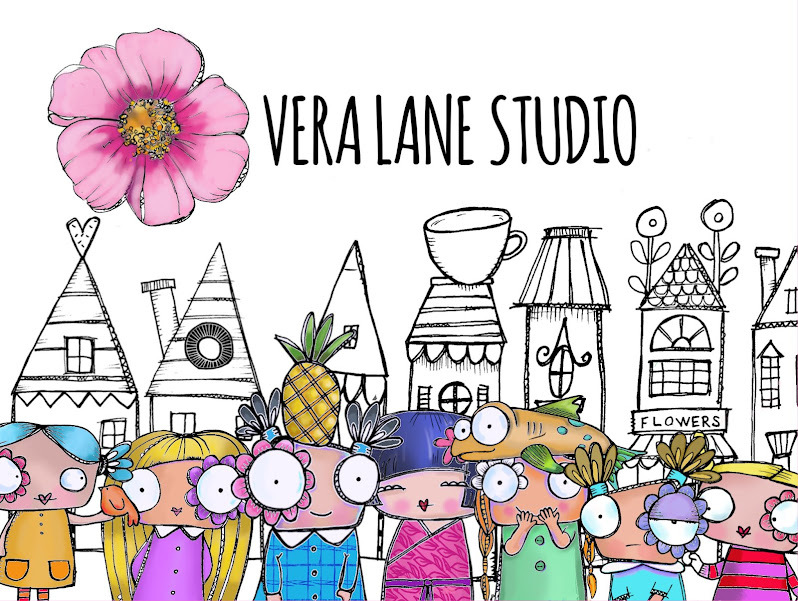 Vera Lane Studio Digi Stamps 2017 Design Team Call! Announcing 2017 Vera Lane Studio Design Team call! Deadline for application is midnight mountain time December 12, 2016. 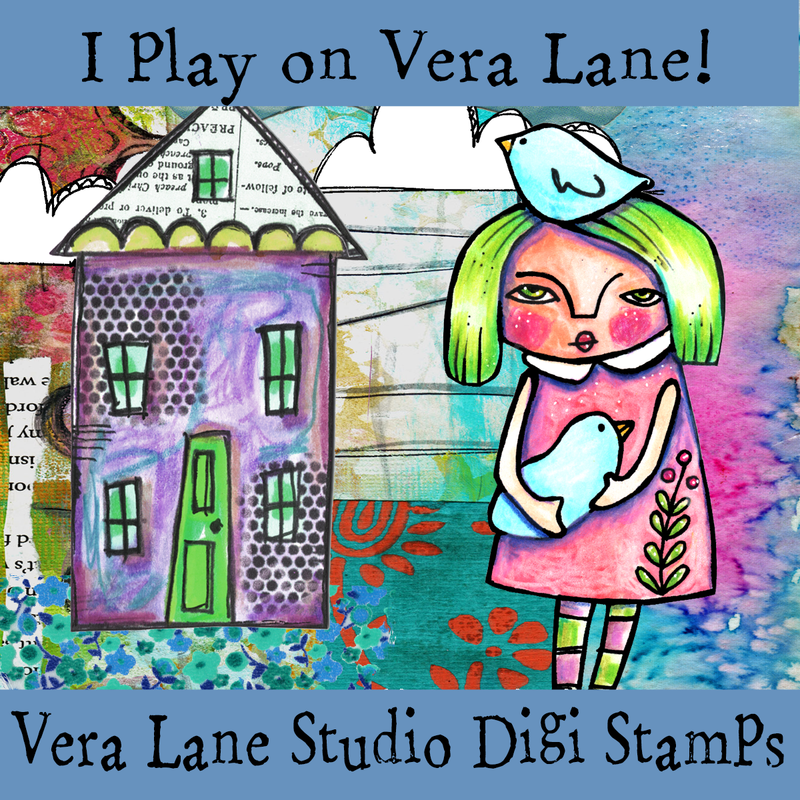 Vera Lane Studio (VLS) is a “hobby” digital stamp company. Our whimsical and quirky digi stamps are sold in sets as value priced bundles. Images are designed with the crafter in mind thereby making them easy to color and fussy cut. Our versatile sets, often with sentiments, are easily mixed and matched to create endless creative possibilities. We are currently recruiting a small, cohesive design team. We are a positive, loving and sharing community and we wish our design team to likewise be a positive and uplifting group! · Can make a year 6 month commitment – January 2017 – June 2017 with renewal option. · Ability to create weekly images to upload. · An active blog and use of social media such as FaceBook, Blogs, Pinterest, Instagram – YouTube tutorials would be a plus! · Remain active in our group by posting positive and encouraging comments to members’ posts on our FB group. · Participate in events and trades. · Good photography skills – photo styling a plus! · May request four image sets of your choice to begin designing. · Monthly: you may select three sets of your choice in addition to all new releases February 2017- end of terms. · Sharing/communication in secret FB group for design team members only. 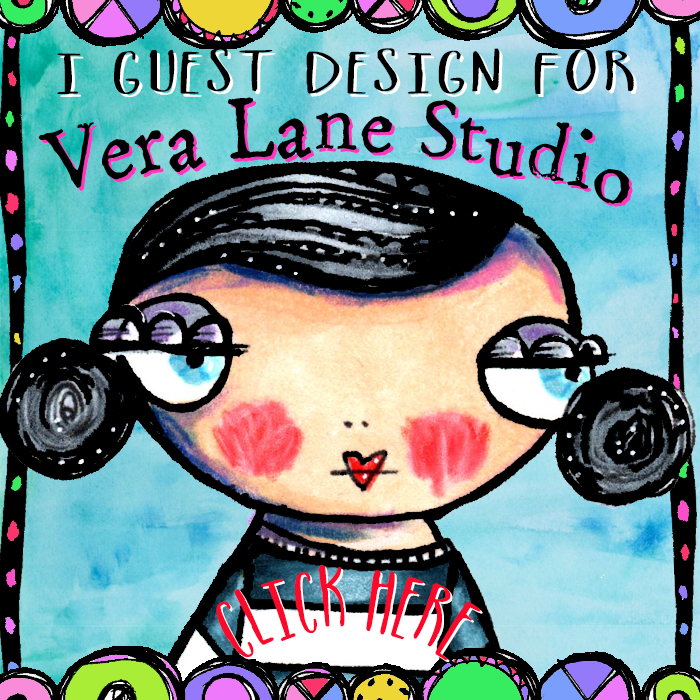 Vera Lane Studio Digi Stamps are available in our Etsy shop and are ready for instant download. Our bundles are already priced at a discount bundle -- sets are complete with accessory elements and most always sentiments. Our image sets are interchangeable to create a wide variety of scenes. Whether you are a card maker, art journaler, planner junkie or ATC fanatic our digi stamps resize to meet the need of you paper crafts. Our discounted limited license fee is for personal use only. 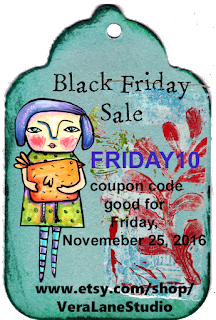 Our Black Friday sale coupon is 10% off our current low prices with a minimum order of $3.50. 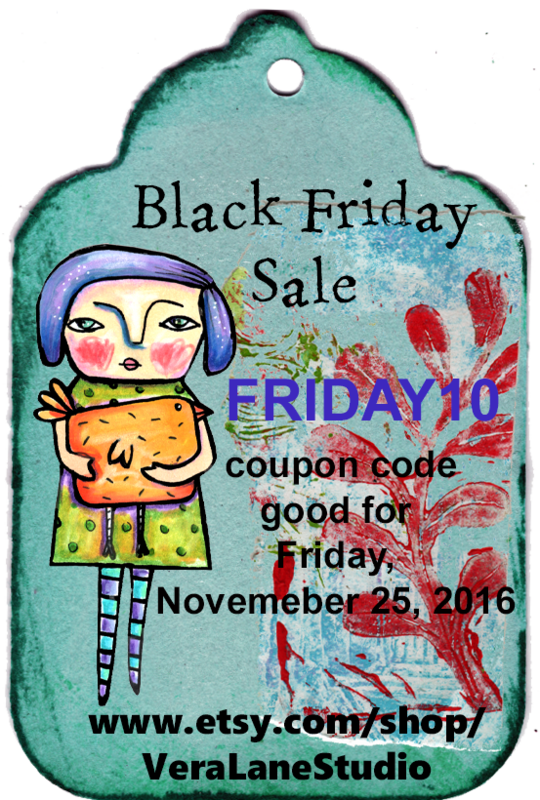 The event sale begins Thursday evening November 24 - Friday midnight Eastern Standard time. This is a great time to stock up on your favorite image sets. Browse through our inventory and make note of what you'd like to purchase during our Black Friday Sale event!